Saint Joseph’s Carpenter Society encourages responsible homeownership through education and construction and rehabilitation of affordable housing units. Homeownership encourages stability, fosters personal pride, promotes the development of community ties, and allows families to build wealth through generations. 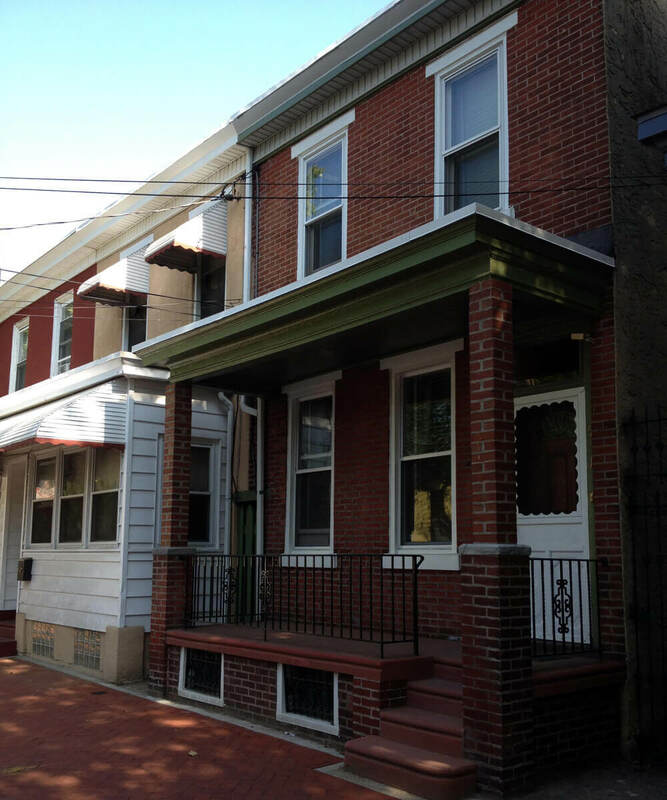 We currently have homes for sale in two neighborhoods of Camden – East Camden and Cooper Plaza and homes for sale in the surrounding communities of Pennsauken, Merchantville, Gloucester City, Collingswood, and many others. SJCS offers a homeowner academy that teaches families the basics of financial management, the mortgage and closing process and the responsibilities of being home-owning community members. SJCS staff is available to answer your questions about owning a home or participating in SJCS’s homeowner education classes. We can help you decide if owning a home is right for you and help you buy your ideal home! To set up a confidential appointment, please contact Rosie Figueroa at 856-966-8117, ext 234.